Hamden Public Schools superintendent says the woman was a clerk in the central office and resigned as an investigation into the video got underway. 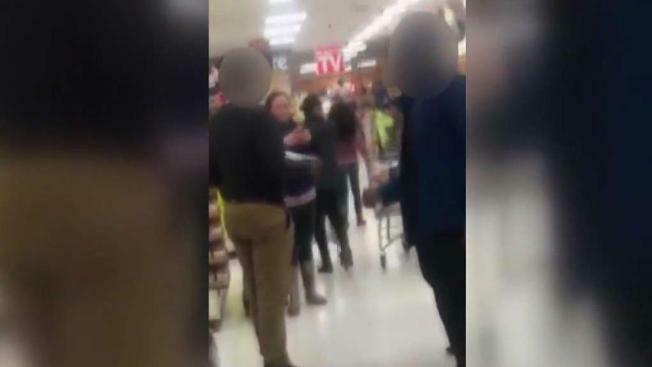 The incident happened Friday night at ShopRite, and a portion of it was captured on video. That tirade continued when she made 911 calls to police. In the 911 calls provided by East Haven PD, the woman says she’s angry and wants to talk to an officer. 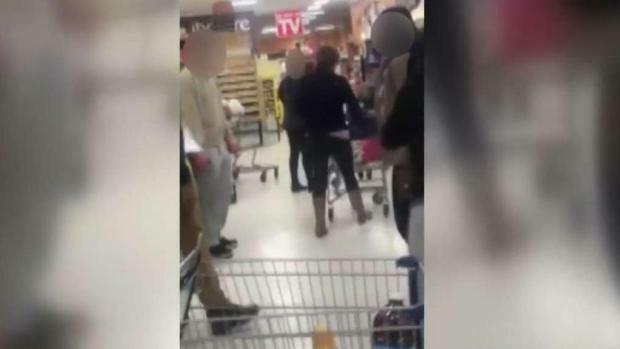 She also explained what she says led to the apparent racist rant in the supermarket aimed at an African American man. 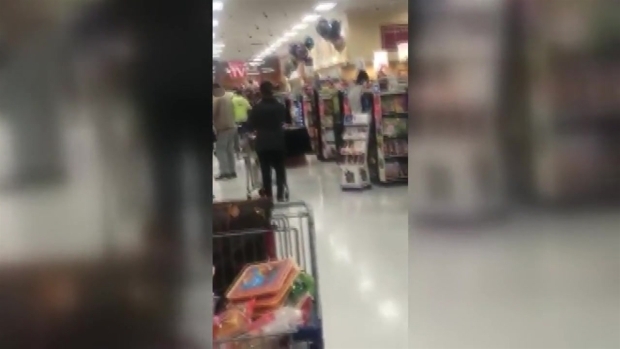 A woman who resigned her school job after being caught on camera using the "n-word" in a confrontation with a black man in an East Haven grocery store called 911 and continued her rant. And while on the phone with police, she again used expletives and racial slurs to describe him. Police say the woman was later identified as Corinne Magoveny-Terrone. The superintendent says since it appears the woman’s children were there at the time the district filed a report with the Department of Children and Families. In a statement, a spokesperson for the Department of Children and Families called the video disturbing. A Hamden school board member tells me a crisis team was activated at the high school where the woman also used to work and students had the opportunity to talk about what happened. East Haven police say no one has come forward to file a criminal complaint. No charges have been filed and we have not been able to reach Magoveny-Terrone for comment.